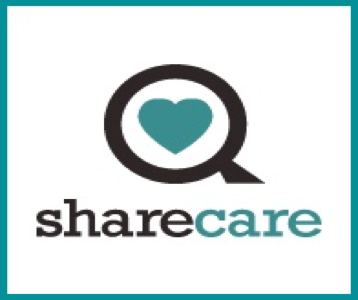 Sharecare Health Data Services empowers healthcare organizations with solutions to ensure the secure, compliant and efficient exchange of Protected Health Information. Our tailored solutions enable organizations of any size to reduce costs, mitigate risk, and achieve optimal workflow efficiencies. Sharecare’s extensive Quality Control process provides the highest measures of fulfillment accuracy, supported by the industry’s leading turnaround times.